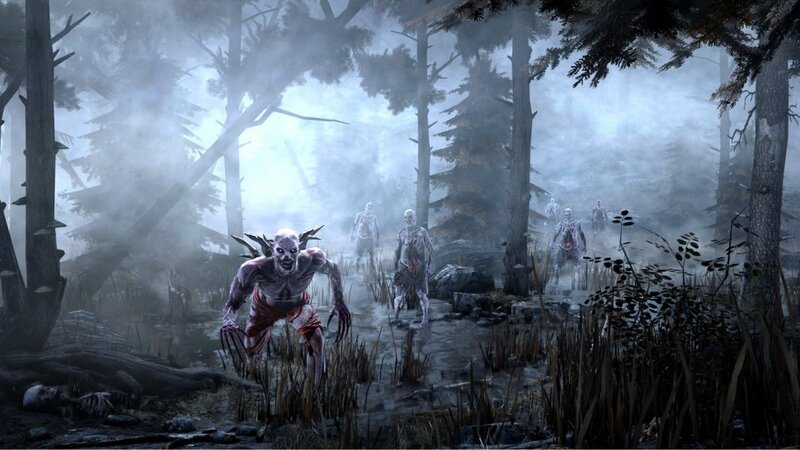 From the creators of Dead Island comes the next new IP from Techland. 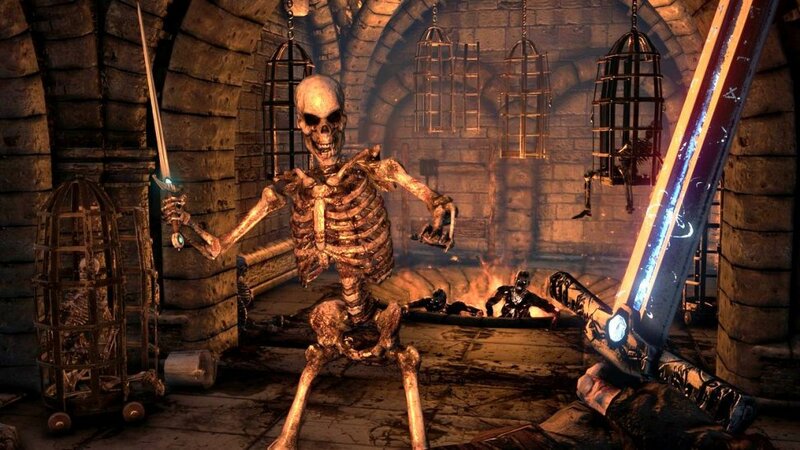 The name of the game is Hellraid, and up until now, not much was known about the game. According to the latest news that has been released about the game, it looks like quite an engaging cooperative experience. Set in a dark-fantasy world, Hellraid is a cooperative first-person action-RPG that seems to draw from games like Hexen and DIablo. The producer, Marcin Kruczkiewcz told Eurogamer Poland "We want you to feel that the game is made by guys in their '30s,"You can't forget about the past. As young enthusiasts we enjoyed the first Quake, second Hexen or Diablo, and all that remains in us somewhere." In Hellraid, you can choose between one of four classes. These are the Warrior, Mage, Paladin, and Rogue. Along the way, you will fight countless hordes of foes, using special class abilities to aid the battle. For example, the wizard can cast a shield on allied players or use the teleport spell. Other abilities in combat are built around a system based on fire, lightening, and telekinesis. Taking a different approach from Dead Island, Hellraid will have players traveling through multiple open-ended maps as opposed to an open world. Also, the leveling system will include a branching skill tree. Hellraid is being developed on Techland's Chrome Engine 5. "This is a tool that can easily compete with other solutions on the market," said Kruczkiewicz. "You can do literally everything: levels, enemies, save points, objects, music and weather. We used the same engine for Dead Island, so basically it's a fully functional tool and it works well." 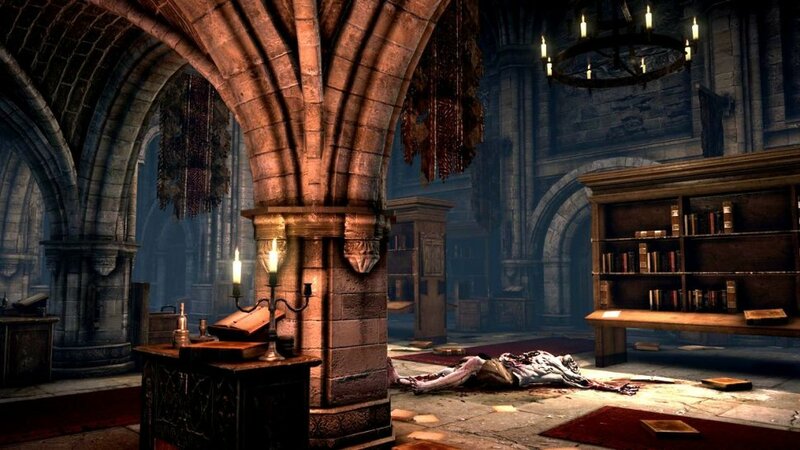 Also, Hellraid is currently being created without a publisher. "We're financing the entire production ourselves, so we don't need any external funds and a publisher, said marketing director Pawel Kopinski. "On the other hand, at some stage we'll be talking with publishers, distributors, and we'll see who will propose a partnership that won't impact Hellraid in a negative way. We just have an idea that we want to sell with no external interference." There is no firm release date for Hellraid as of now, although it should be coming out by the end of the year. The game will feature cooperative play with up to four players online. It will be available for Xbox 360, PS3, and PC. We will give more information as it becomes available. For the first trailer of the game, take a look below, courtesy of Eurogamer.